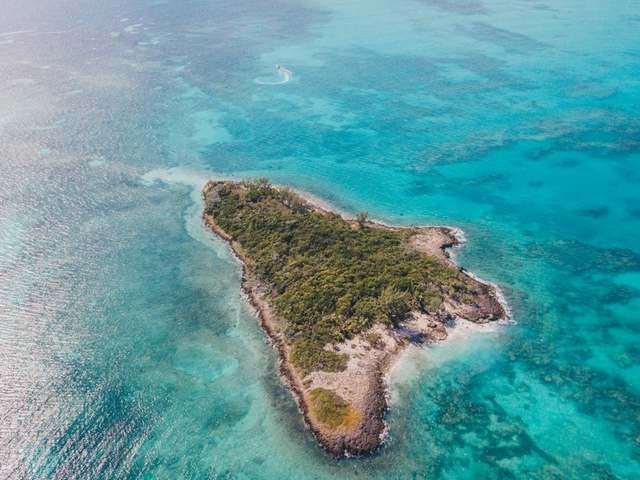 Golding Cay is a great little island offered at a fantastic price. 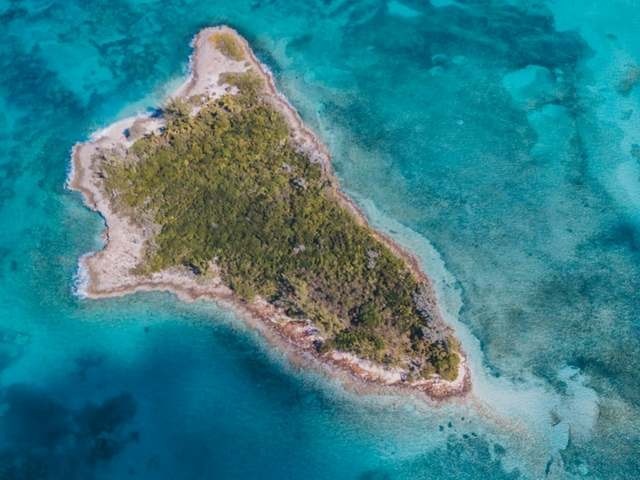 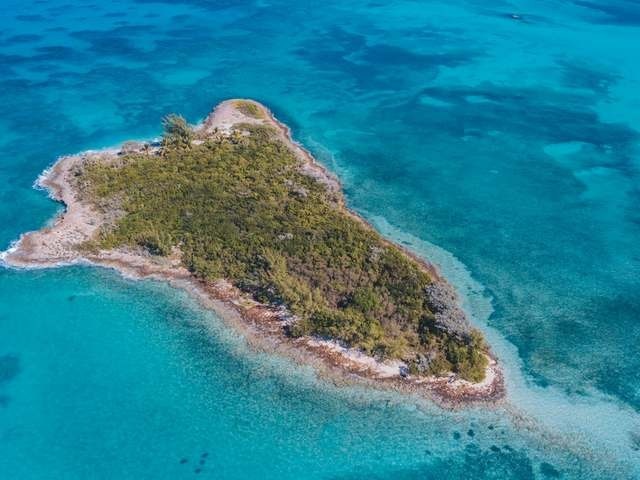 (The best priced Private Island in The Bahamas) Located to the north of Russell Island and only 10 Minutes by boat from the picturesque fishing Village of Spanish Wells which gives the island easy access for all your supplies, maintenance needs and the ability to dine out when you desire. 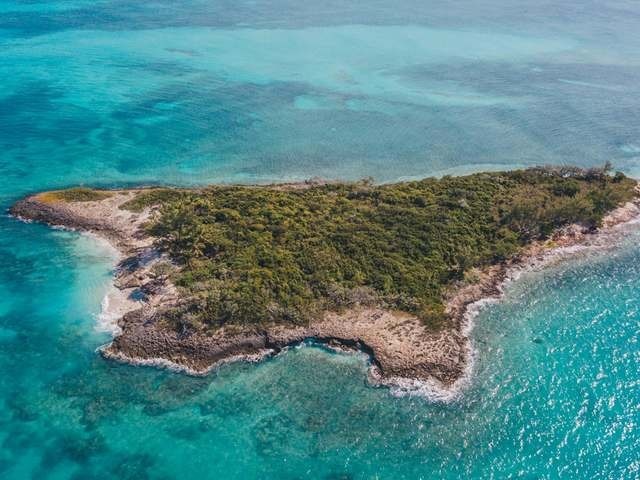 Golding Cay is also in close proximity to North Eleuthera International Airport. 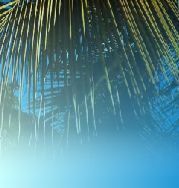 The island has good elevations, vegetation and a pretty beach with a few coconut trees. 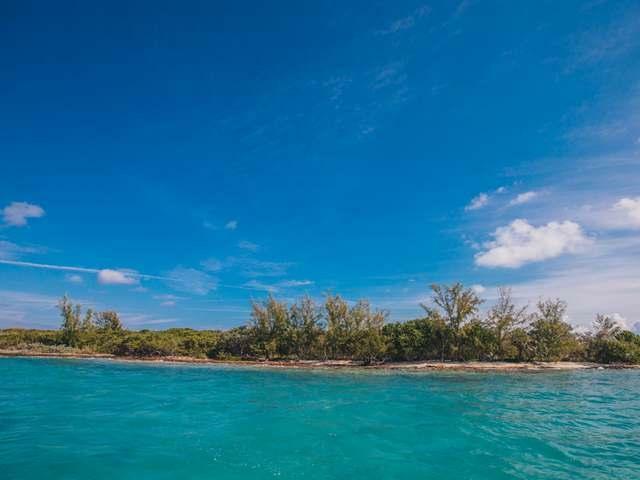 It is surrounded by gorgeous turquoise waters and spotted with great diving reefs. 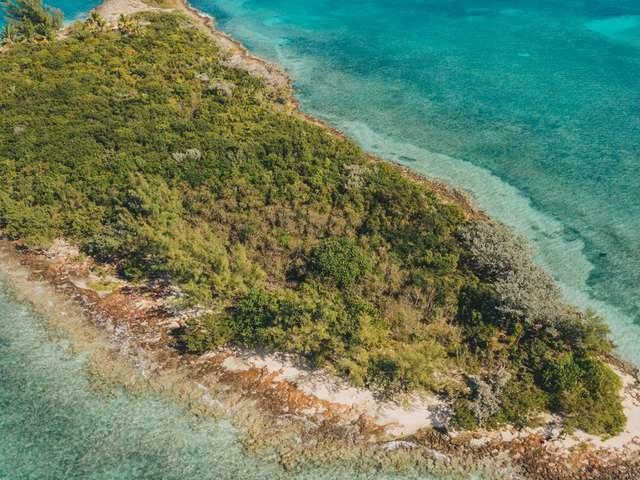 Golding Cay is the perfect island for anyone who has ever dreamed of owning an island. 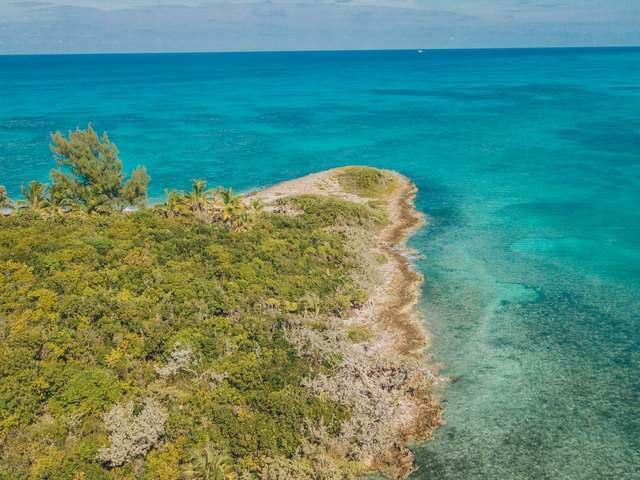 It is Picturesque, Affordable, and in a great location. 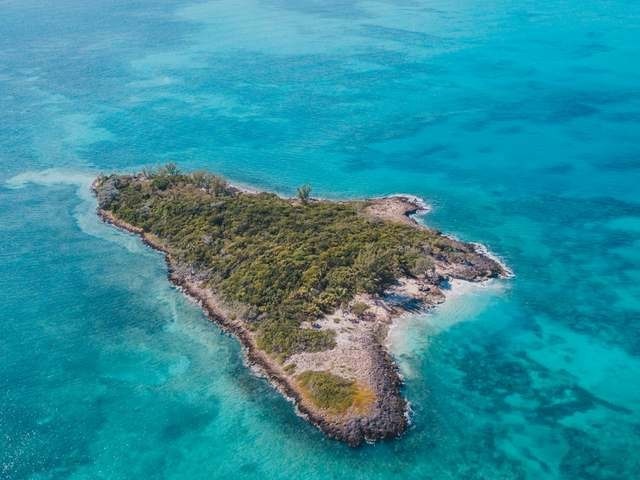 This Private Island will not be on the market long!